iWilll was born of my professional and personal experience: communication in medical field and overweight. I discovered and found myself that regimes-slimming sold on the web are mostly ineffective because more designed as marketing product than genuine scientific solutions to overweight problem which largely affects public health. French demand for a solution to overweight more than 20 million people, market size over 1 billion €. The cause and prevention of overweight are well known in the medical world and there is no new miracle solution. The difficulty is in practice: knowledge of dietary basics and motivation. to find a convenient way to learn to practice the GPL balance, apply progressive caloric reduction to avoid revolt of survival instincts and know how domesticate the impulses of his unconscious. What is the best tool to give advice at every meal and the best moments of psychological availability, regardless of where you are located? The smartphone, with short sound advice. (sound because the eyes are busy elsewhere). 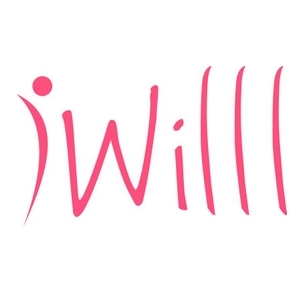 So iWilll is primarily an App. IOS buyable on AppStore, or on our Website. And the educational method is “food and mental reprogramming” (RAM in French). Then a WEB draft was created to meet the demand on Android: it allows to receive messages without being able to choose the hours. It allows to test the two solutions: Web vs App. The sale is done on the web by the site. It implies a permanent advertising presence on social networks and Internet. It is necessary to reach a certain threshold of credibility to trigger a real commercial success. A prestigious reference from medical would be helpful, in addition to a strong information campaign in the media. An event that is creating a buzz in the study: a “Bootcamp” of 28 days to 28 women under medical control, at Spa. A book is ready for publication and a second in writing. A substitute food for the morning is being studied in a laboratory production, for distribution trough the network of pharmacies. Two others exclusive markets are possible for iWilll. Health Insurance (Mutuelles), which are legally obliged to make information provision for the health of their members. The doctors, who in 80% of treatment should ask their patients to start losing weigh, and who do not have prescription or available solution except redirect to a nutritionist. Creating iWilll and RAM method was lonely work of research and writing. The app development was created by two young graduates (Master en informatique UCL) who did not wish to become co-founders because they had their own housing innovation project.  The founder is primarily looking for co-founders or operational partners. Since May 2015, iWilll has collected 3,500 accounts, 75 sales and 7 messages of satisfaction, no criticism, with 1,000 € of advertising and 1,500 € press attaché. The amount collected is still insufficient because the sale price is too low, and the program too short. Financial need is 100,000 € to complete the improvement of iWilll and 200,000 in working capital in 2017 for advertising.